Multifunctionality and minimalism are the concepts expressed by Family mirrors. 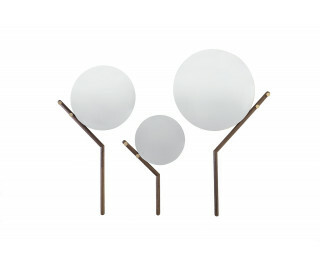 Mirrors that combine an agile, solid structure, a nordic coat hanger, and simple and round glass. A unique geometry that is completed by LED lighting system at the back, that provides a distinct, elegant and precious effect.